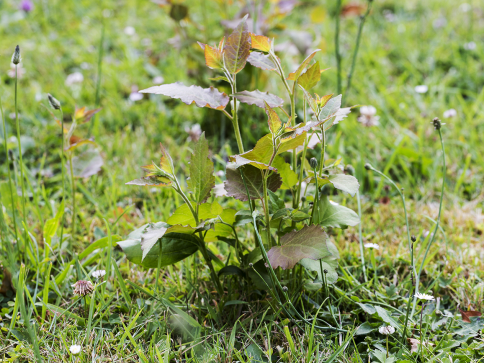 If weeds have already started sprouting in your yard, that means your plants and lawn are already in trouble. Life Pest Control offers a variety of weed control services in the West Palm Beach, FL area. We can get rid of your existing weeds and prevent future ones from growing. Call (561) 502-5949 now to learn more about our weed control services. You can schedule an appointment with us in the West Palm Beach, FL area at your convenience. Spraying chemicals on your lawn is a delicate task. You need the right mixture, and you need to spray the right amount. A professional will know what combination works best for your type of grass. Even with the right type of spray, environmental factors can impact your weed killer’s effectiveness. Life Pest Control examines the weather and the state of your grass before deciding what your lawn needs. If your weed growth is extensive, a professional team will have the tools and manpower to get rid of the weeds much faster than you can alone. Schedule a consultation today to get started on your weed control. An experienced exterminator in West Palm Beach, FL will come to your location right away.